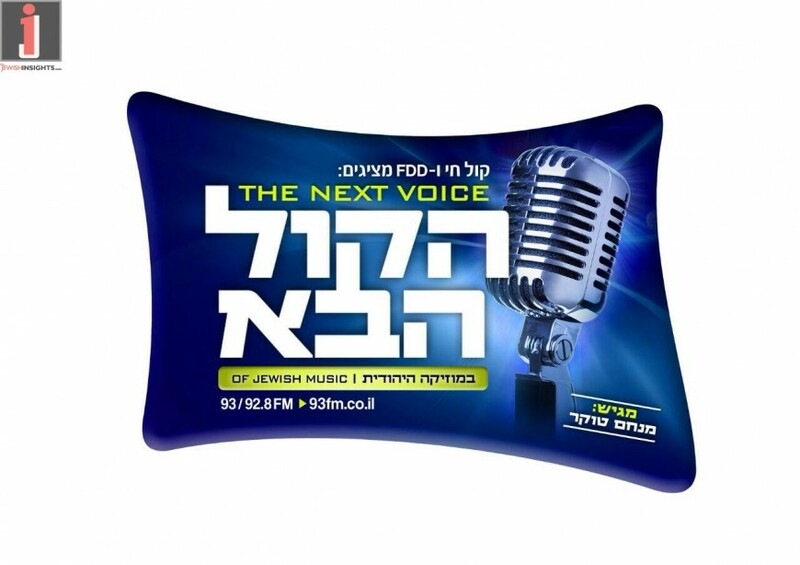 Five weeks ago we announced that FDD Productions under David Fadida in partnership with Radio Kol Chai produced a singing competition program for the Motzash Chai program on Radio Kol Chai, hosted by Menachem Toker. 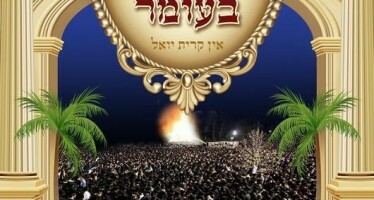 During the course of the competition, tens of competitors will audition on the stage opposite a panel of judges including Dr. Mordechai Sobol, Ohad Moskowitz, Aryeh Broner, Chaim Yisrael, and Adi Ran, and will try to win their hearts and merit the title of “Hakol Habah-The Next Voice” in the world of Jewish Music. 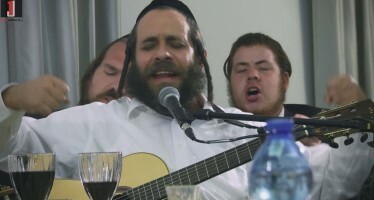 The winner will record a full album produced by the duo of Eli Klein and Yitzy Berry, and will be given a stamp of approval by David Fadida’s office. We now present you to the entire full second episode which runs over 41 minutes long.